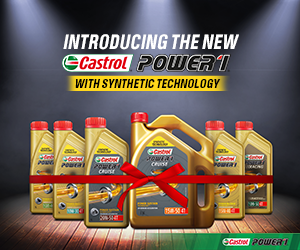 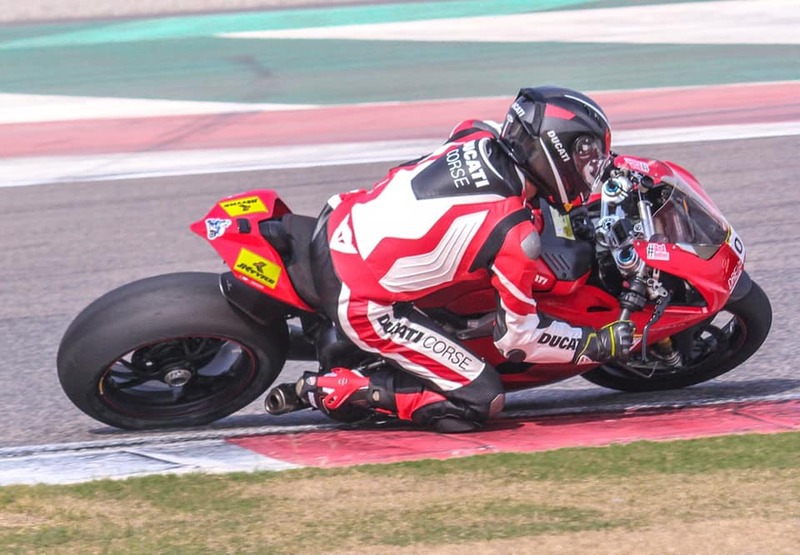 ‘Motorsport, and especially motorcycle racing is not the strongest suite of our country’, but that seems to be changing and at a considerable pace. 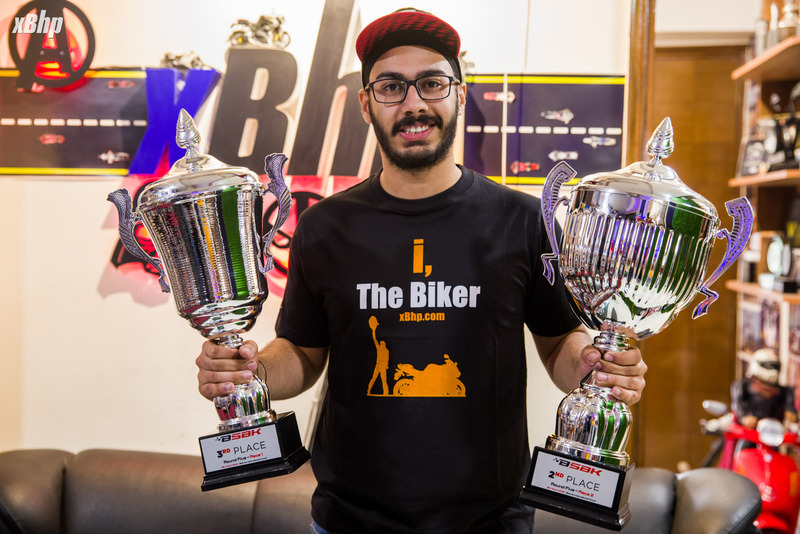 Various manufacturers have come up with One Make Championships in order to groom young talent and we are seeing a lot of new racers on the horizon. 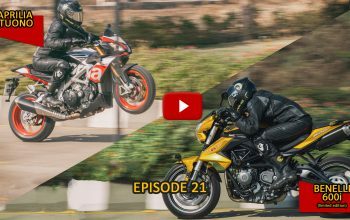 But that is all in the future but, there are quite a few people that have been well versed with the art of going insanely fast around the tracks. 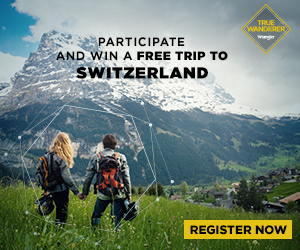 They have been doing this for quite a while and some of them have had some stellar results too. 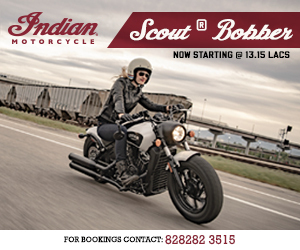 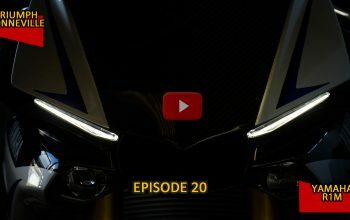 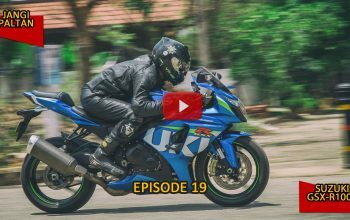 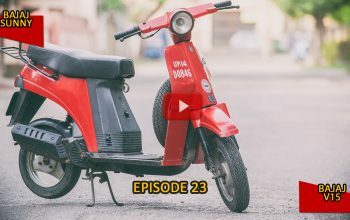 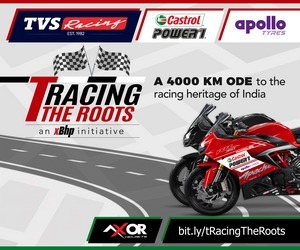 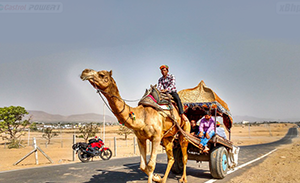 In the wake of creation of Team #xBhpRacing and the rise of motorcycle racing in India, we decided to get to know a bit more about these racers. 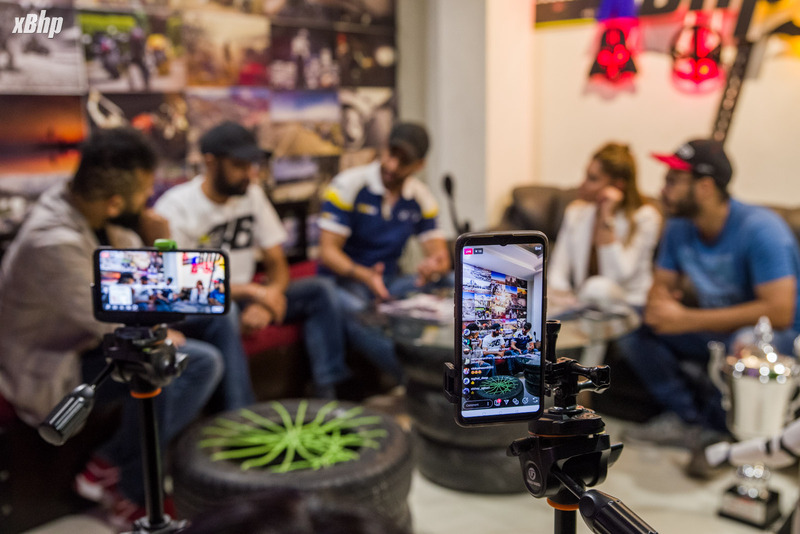 We came up with #xBhpTalks as a platform that we could use to bring people to the fore and hear their stories, from them. 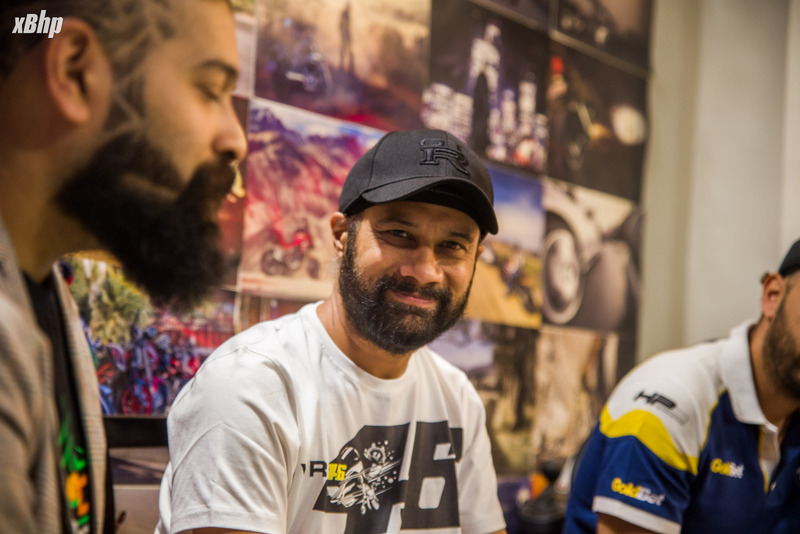 This time around we invited to the xBhp HQ, 4 ‘Scholars of Speed’ who have been setting the race tracks on fire both nationally and internationally. 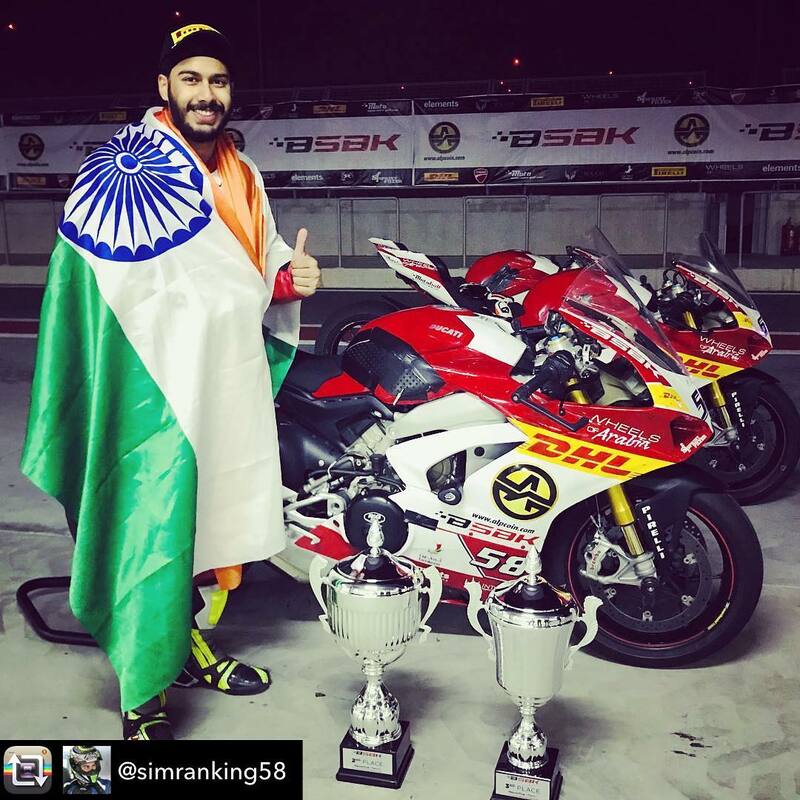 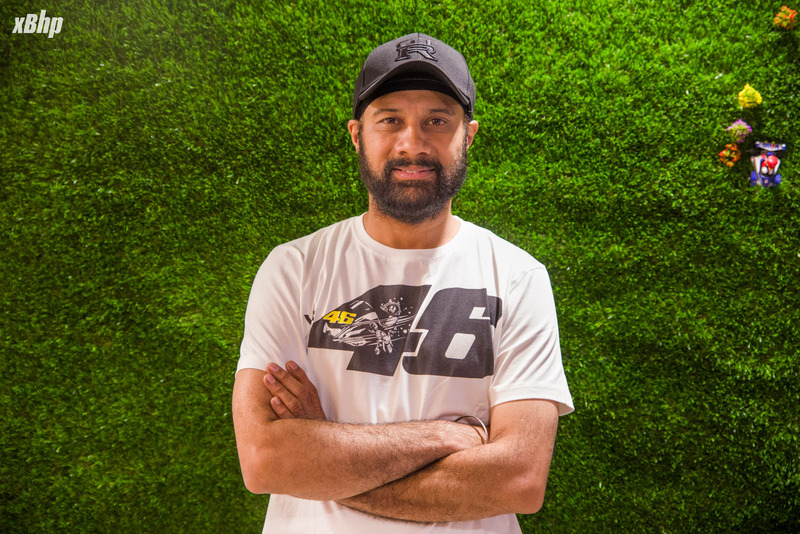 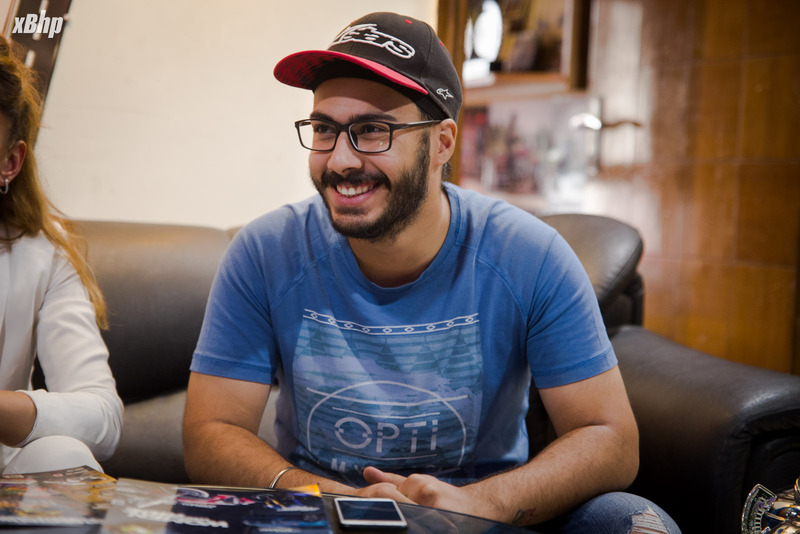 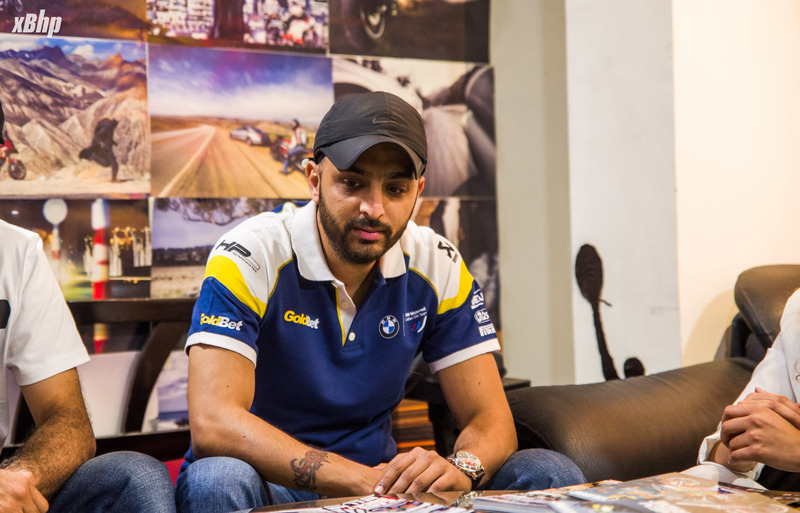 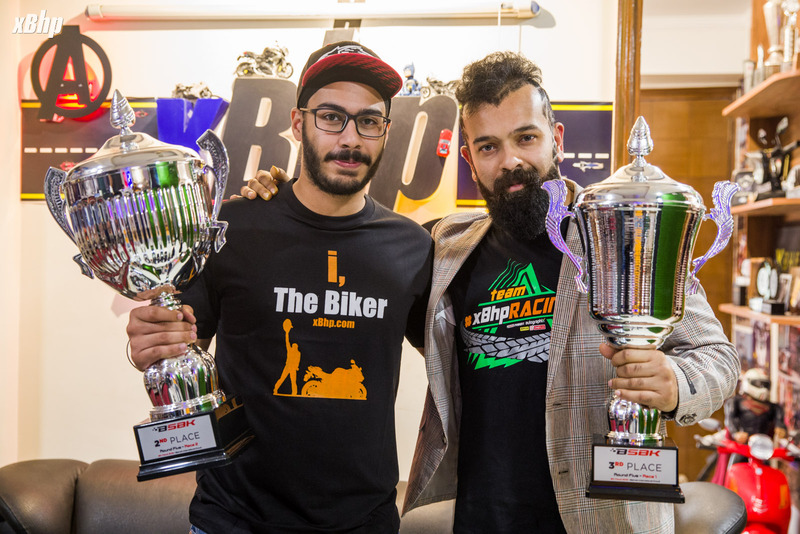 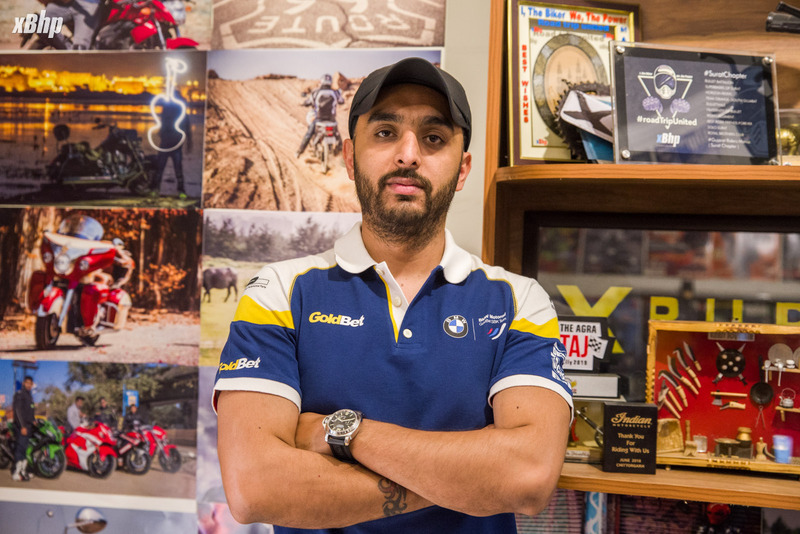 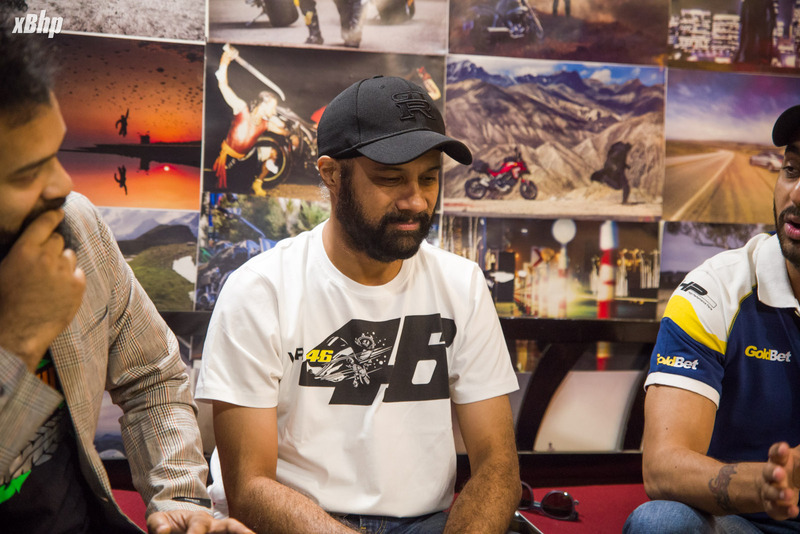 We invited Simran King, who just got podiums in both the races of the Bahrain Superbike Championship, Gurvinder Singh Matharu, the winner of the JK Tyre National Racing Championship 2018 (1000cc class), Monty Singh, a member of the Team #xBhpRacing who got the 2ndplace is the JK Tyre National Racing Championship 2018 (600cc class) and Dr. Neharika Yadav, who is usually the only female rider on the track in the 1000cc class. 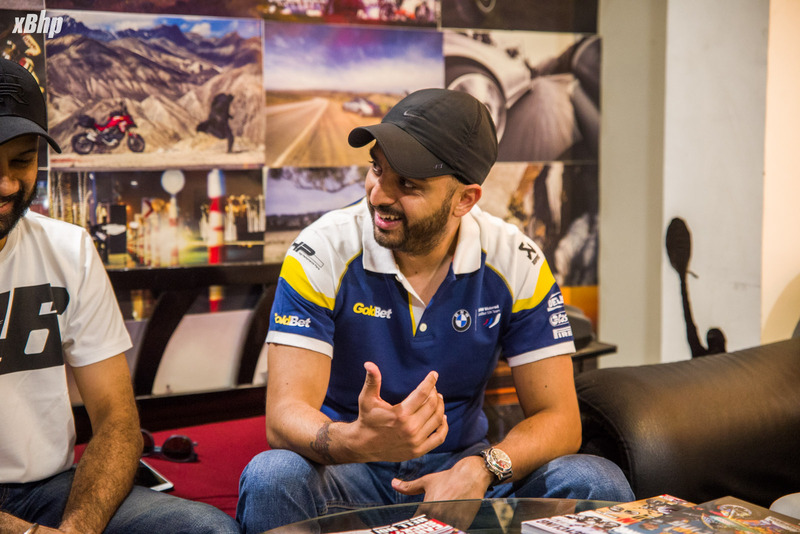 We had questions for them, our viewers had questions for them and they answer! 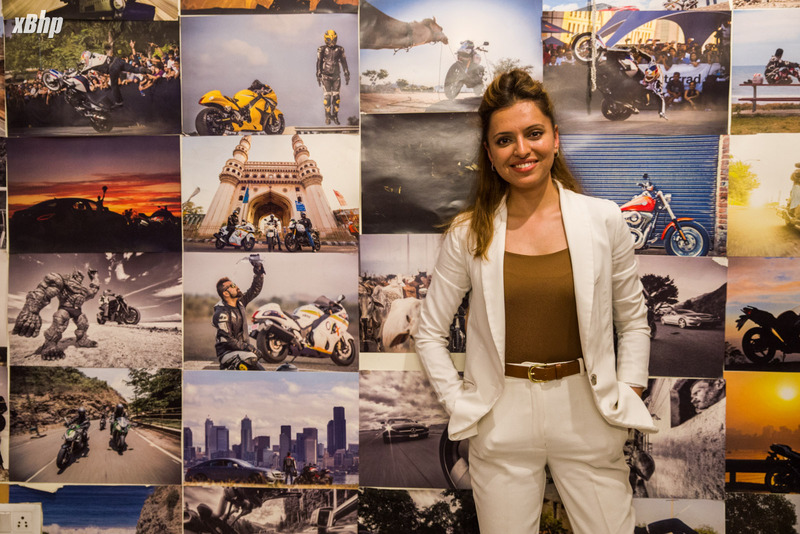 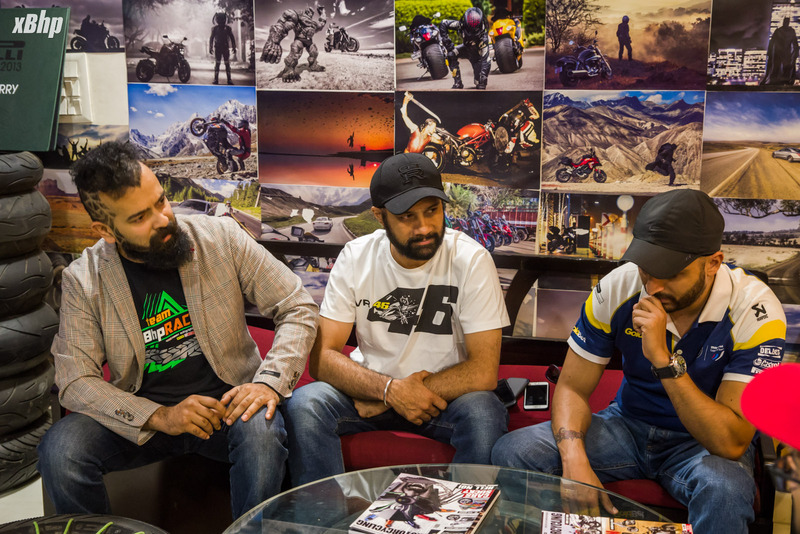 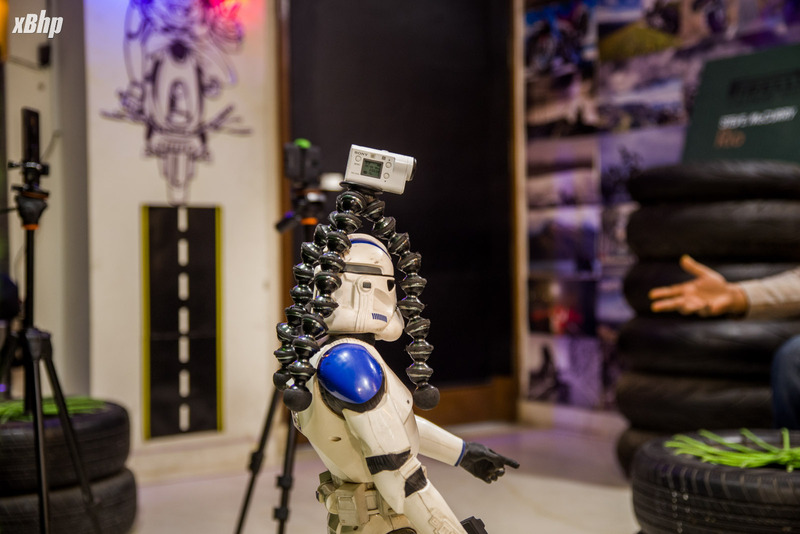 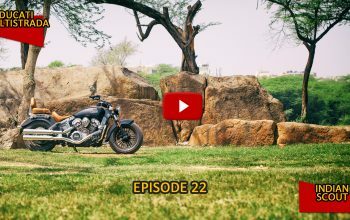 Previous article xBhp Headquarters : India's coolest motorcycling workplace!